It is unlikely for a tourist to end up in The Holy Mountain. It is a blessed land living in its own realm outside of the modern world. The time there is not existent and one will wander in a mix of the Middle Ages and the New Millennium. 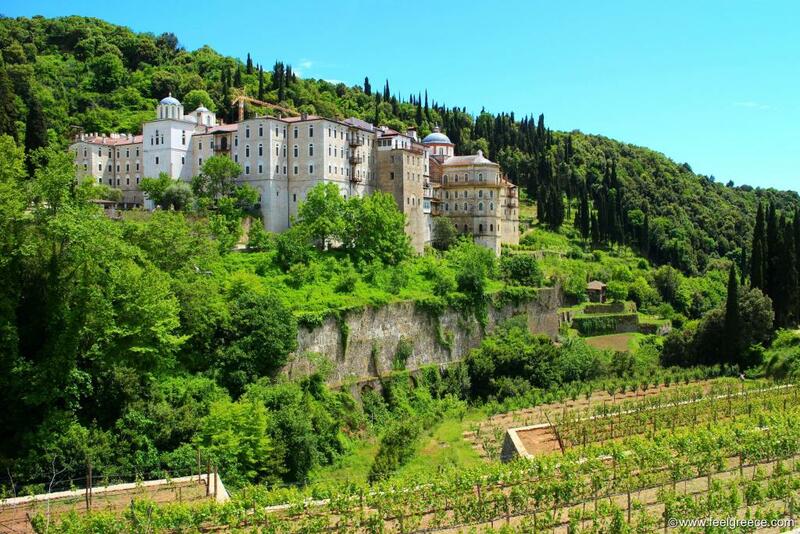 A visit to this holy land gives people a chance to reconcile with God. 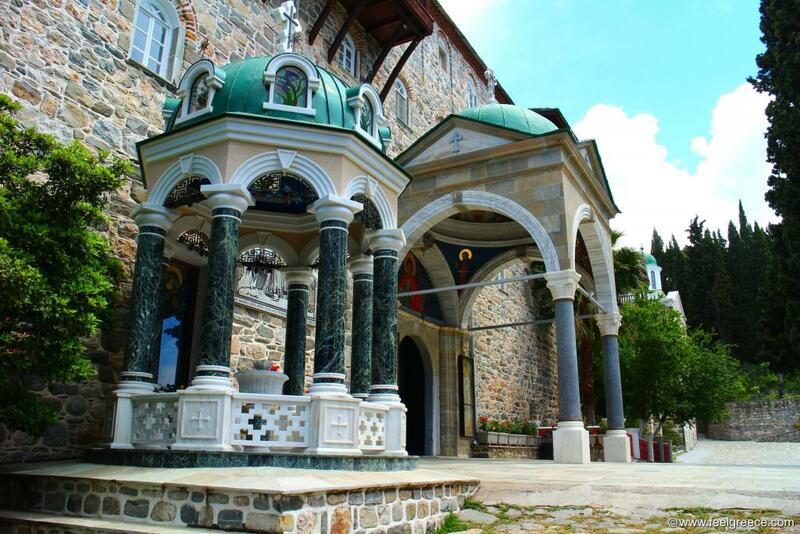 The Holy Mountain is situated on the Mount Ahtos part of the Halkidiki peninsula. It is an autonomous and religious state with its own borders and rules. It can only be visited by males with visa. The visa (called Diamonitirion) is a special permit that is acquired in advance. The population consists of monks and life is devoted to worship of God. 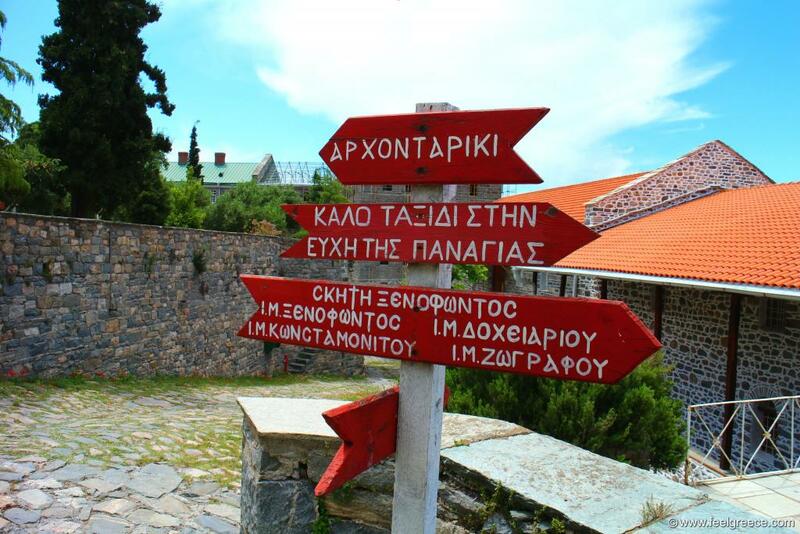 To enter The Holy Mountain one will have to catch a ferry from Ierissos or Ouranopoli. 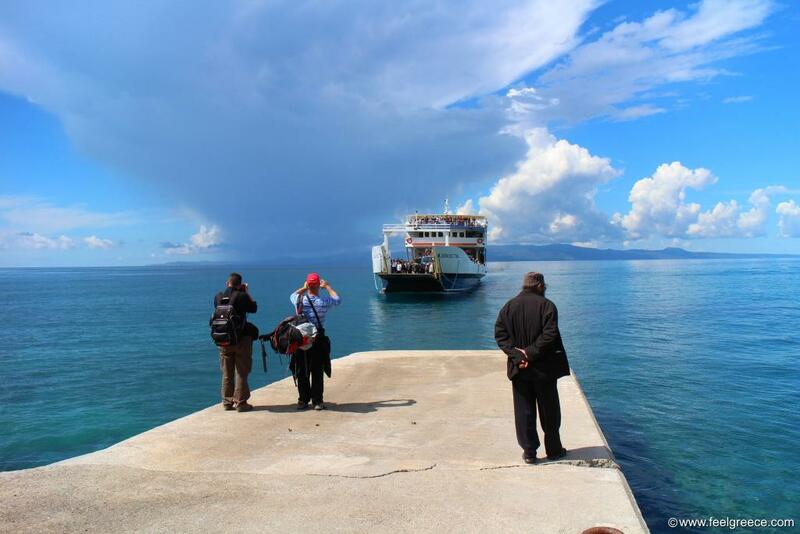 The ferries travel usually once a day and visit multiple monasteries. 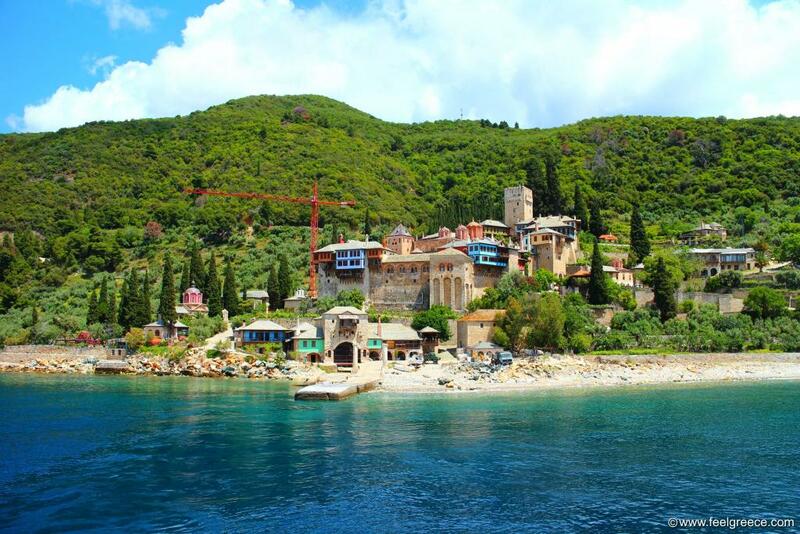 There are only a few dirt roads and if your monastery is not on the beach front you will have to walk. Electricity and phone coverage are existent but not reliable. 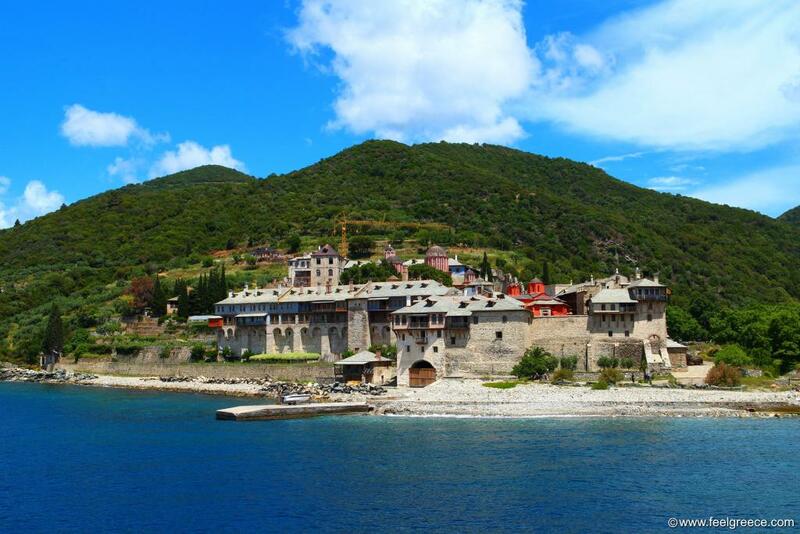 The monastery complexes are usually medieval fortresses and built centuries in the past. 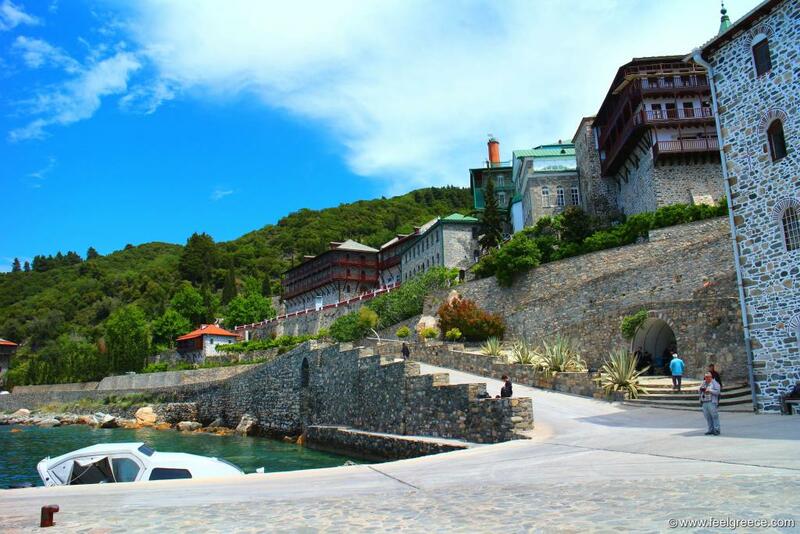 The monasteries will not ask for money but long stays are not welcomed. 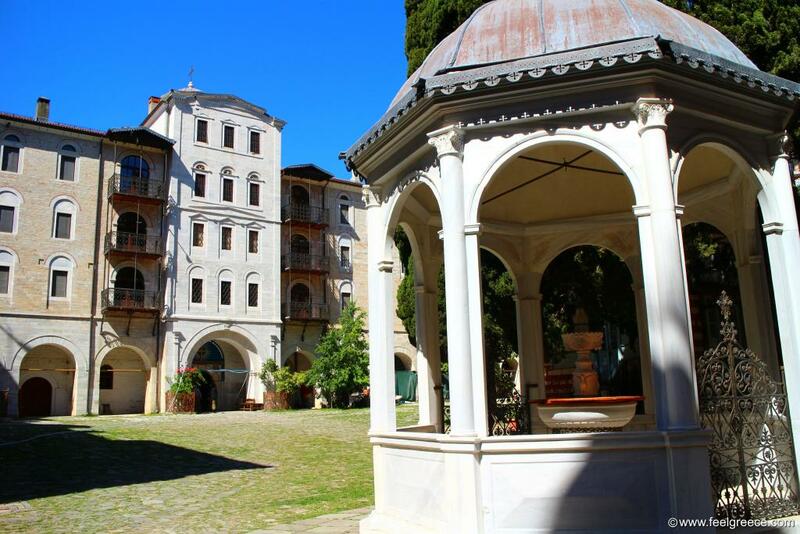 If you would like to stay for long, be ready to help and work, also to follow the strict rules of the monastic life. The nature is untouched and very beautiful. 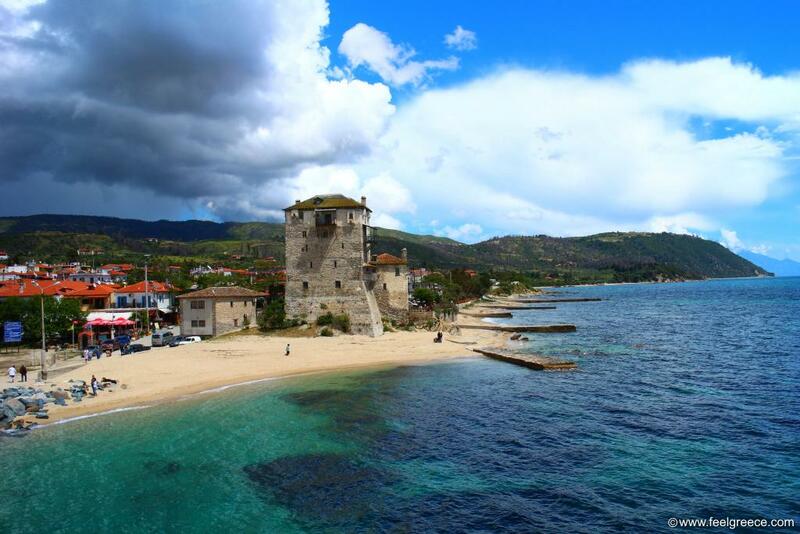 There are strict rules that should be followed - no swimming, no hunting, no fishing. 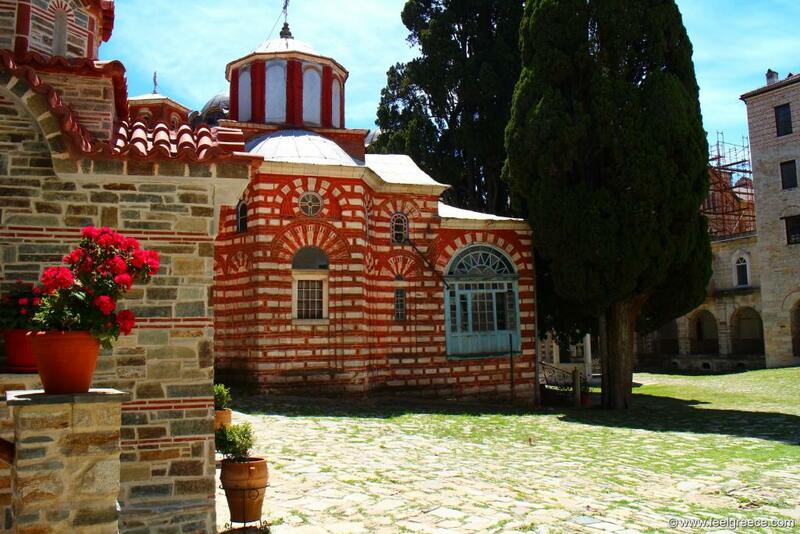 Appropriate clothing and following the monastic rules is a must when in a monastery. The calendar is Julian and the clocks may show different time compared to the outside world. 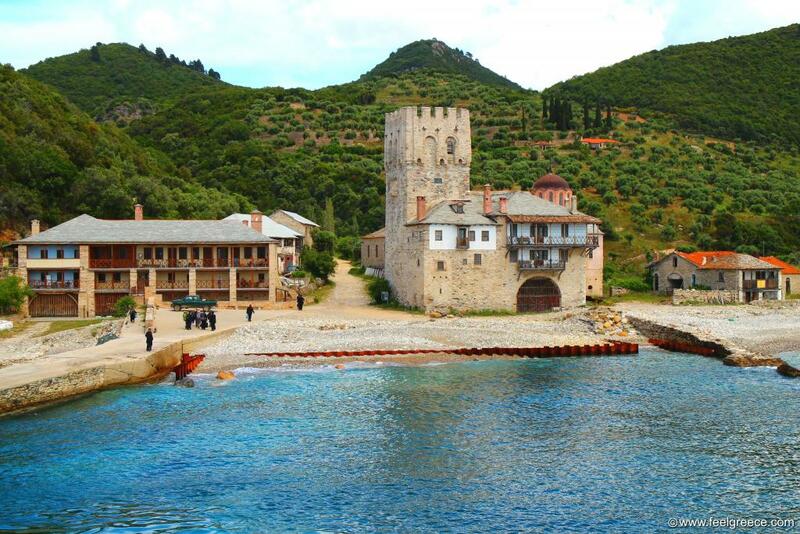 For tourists there are boats that circle around Mount Athos in proximity to the coastline. 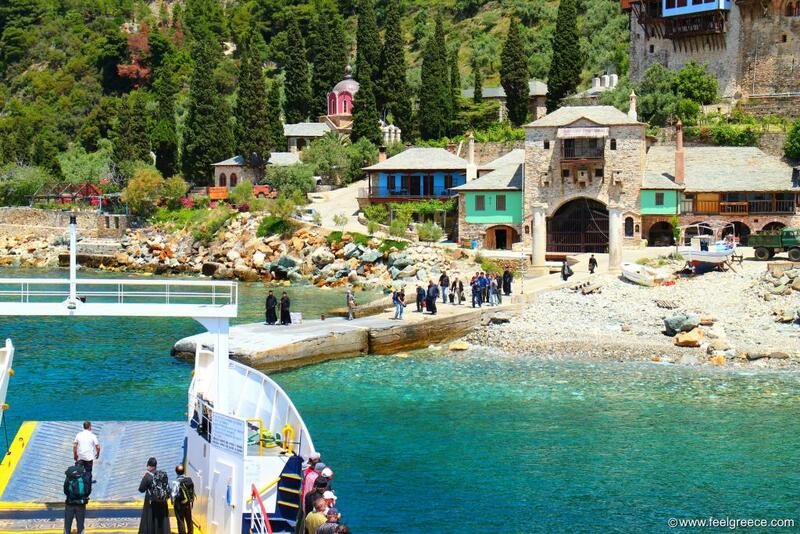 Even women can be on these boats and enjoy the beauty of the nature and the monastery buildings. 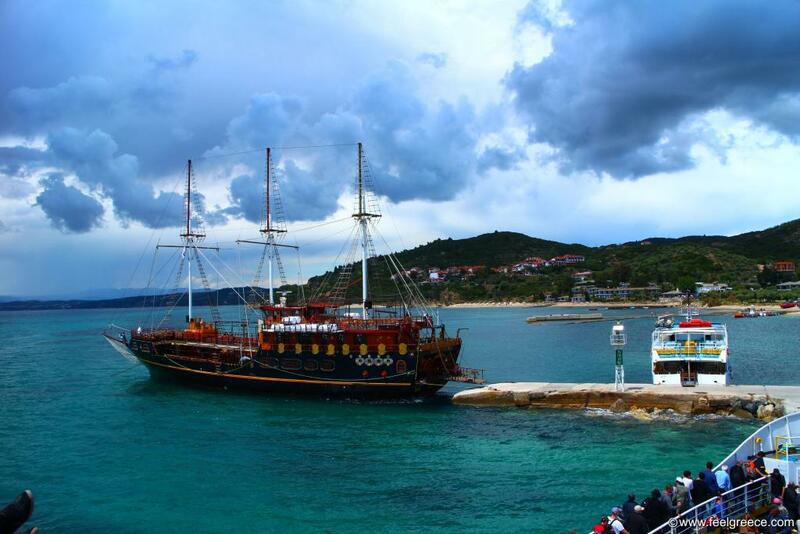 The boat trips start from ports near Mount Athos and usually take half a day or more. It is advised to get binoculars to enjoy the view in its best.